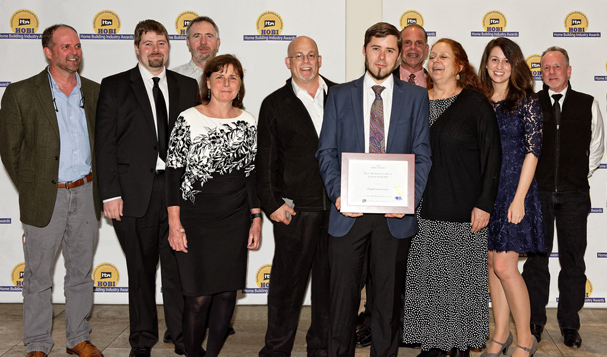 Selected as Fairfield County Remodeler of the year, we are local, award winning design-build remodelers. The founding values and 5 step process on which the company was founded continue to guide us. Clear communication, with transparent pricing and a thorough explanation at every step of the way, is the backbone of our process and what allows us to repeatedly deliver a high quality experience and finished product. Work with us to build not only beautiful projects for you, but to enjoy lasting friendships and become clients for life. We love what we do and are proud to be the team that you can count on to do what we say we will, not only on the project that you are thinking of now but ones down the road as well. More and more families are doing projects with us because they are realizing that remodeling can be enjoyable with us. 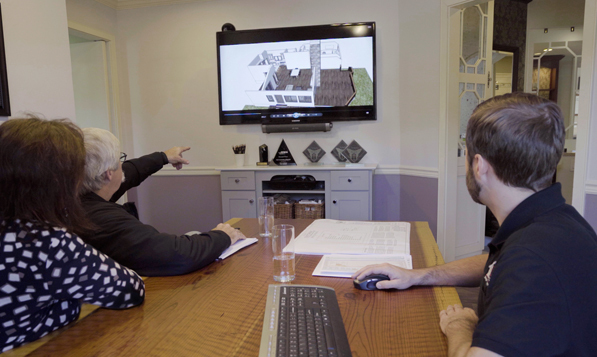 We’ll guide you on all aspects of your design so you can make practical and informed decisions, giving you plenty of time so you’ll never feel rushed into anything. We are the right company to partner with because, with us, the construction phase goes as smoothly as is humanly possible, because we handle all the details and challenges of construction. We protect the rest of your home from the construction work and you'll be able to be go about your daily routine with the confidence that Clark Construction has the project under control, while keeping you "in-the-know". We are proud of our record for completing remodeling jobs on or ahead of time. Each day, we put our hearts into what we doing, treating clients with respect and kindness, and shooting to exceed your expectations at each step along the way. 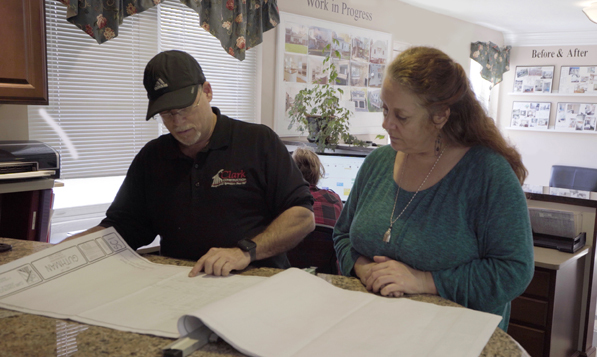 Clark Construction started off with a bang when a husband and wife team brought processes from their corporate world to a field fraught with never ending poorly planned projects. 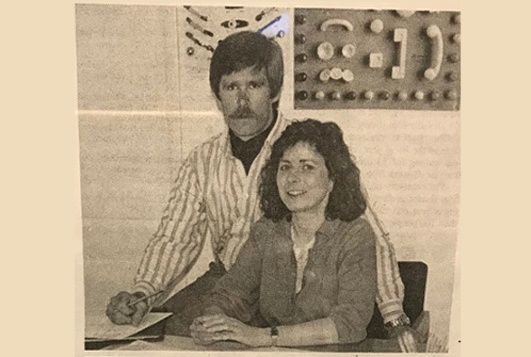 From the start, Gary and Ann excelled at completing complicated projects quickly, using a five step process that they developed. They brought strong project management, problem solving skills and structure from their corporate experience to a field from which they were sorely missing. Good communication allowed them to provide an A+ experience to their clients. Meticulous planning and schedule optimization allowed them to complete projects expeditiously, leaving behind projects executed with precision and quality craftsmanship. 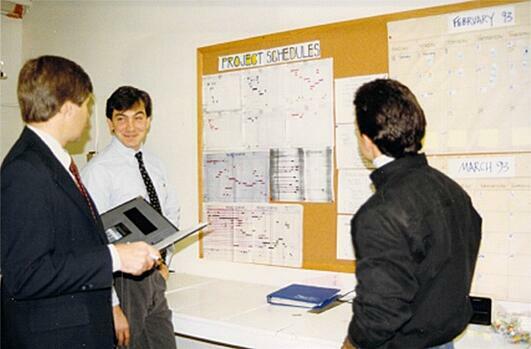 Including the client in the design process, on the team, was an innovative idea for the 80's. 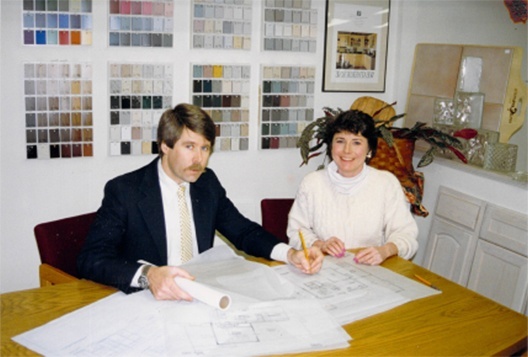 By bringing design in house, Gary and Ann were able to be client advocates and work in earnest for the clients, eliminating the usual finger pointing between architects and builders by "doing it all under one roof". 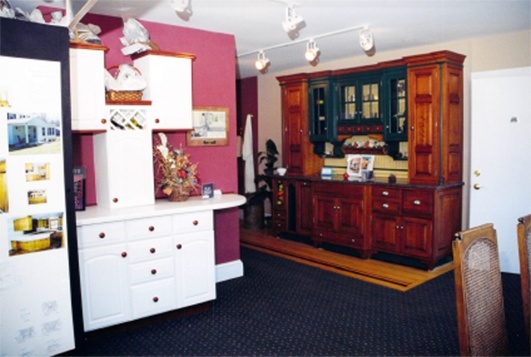 Having a remodeling showroom for one stop shopping was the icing on the cake. When a friend told them that an overnight success takes five years, they laughed. Although the business grew by leaps and bounds with strong referrals and repeat business, it has truly taken 30 years to build, from the ground up, one of the first and strongest residential design build remodeling companies in the area. At Clark Construction we embrace our responsibility to create a better world and a legacy from all the things we do. So with that in mind, we like to give back. 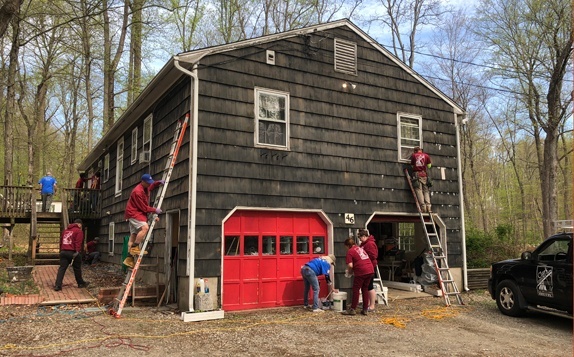 We're always jumping on opportunities to build and repair homes for people less fortunate than us, whether it's with Habitat, church groups, or just someone in need who reaches out. We're constantly looking for those opportunities in our local community, and are always happy to pitch in. 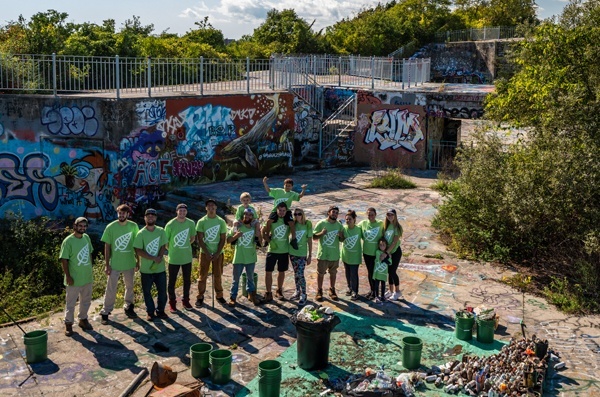 Clean Out Lands' mission is to clean up litter in our public lands and work to create a future where littering is unheard of and socially unacceptable. 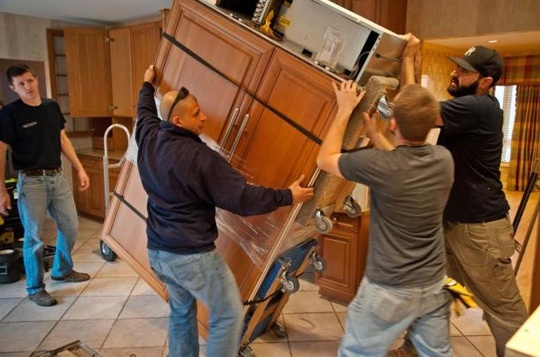 We partner with Angel Renovations and Habitat's ReStore to recycle kitchens and construction materials. The proceeds fund home building for Habitat for Humanity as well as various other worthwhile nonprofits. We approach each day with gratitude and are endlessly thankful for all our amazing clients, and are proud of the beautiful local community that we have all built together.